Another elegant frame from our Carriage Collection is the Fremont. 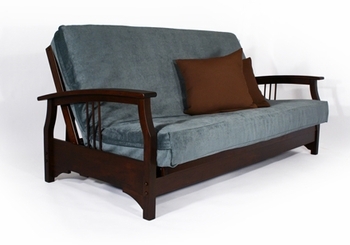 The Fremont is made from our quality imported hardwood and of course utilizes our Wall Hugger™ technology. 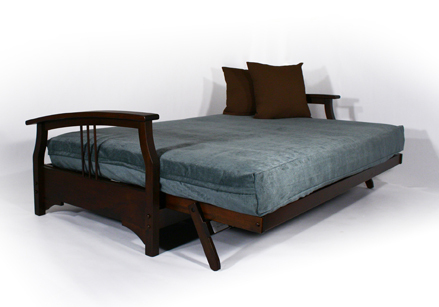 The Fremont comes in two finishes: Dark Cherry or Black Walnut. The Fremont's unique curves and delicate design make this frame a wonderful addition to any room.